1998 Ford Ranger XLT Ext. Cab for $6000 located in USA - Virginia. I have a 1998 Ford Ranger XLT Ext. Cab for sale, in USA - Virginia. It's fun, it's fast, and it looks good...but it can't carry a baby seat. Looking to trade my baby for something with four doors that can carry my new baby. I’ve owned this truck since 2009 and it comes with a bunch of supporting documents and receipts for the engine/trans swap. I'm open to anything 2000+ with 4 doors and 20+ mpg. I'm partial to a wagon but open to suv, sedan, minivan, crossover, just not a junker. 1998 Ford Ranger XLT Ext. Cab for $5500 located in USA - Virginia. 2003 Ford expedition for $6000 located in USA - New Jersey. 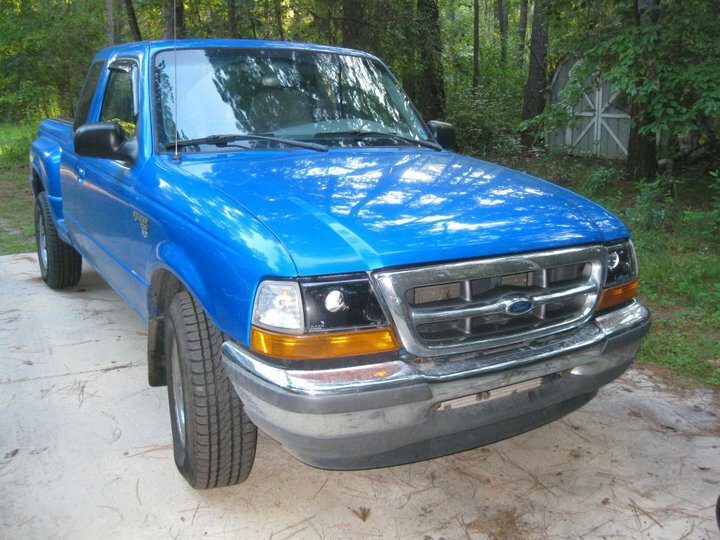 1997 Ford Splash extended cab 4x4 with topper for $$3,000 located in USA - Virginia. 1999 Ford Ranger Reg Cab XL 5-Spd for $6000 OBO located in USA - California. 2001 Ford Ranger XLT X-Cab 2wd 5sp for $5499.00 located in USA - Virginia. 2007 Ford Ranger XL 2WD for $10,490 located in USA - Nevada. 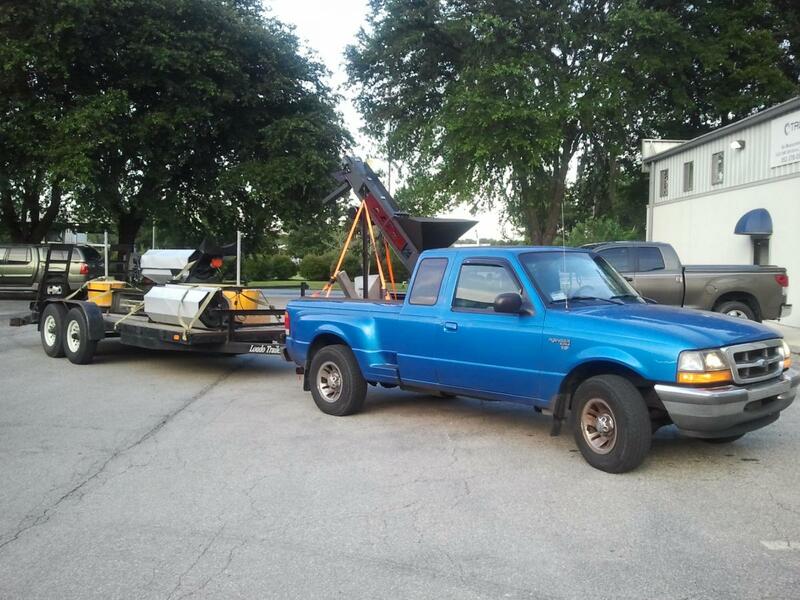 Quick Reply: 1998 Ford Ranger XLT Ext. Cab for $6000 located in USA - Virginia.